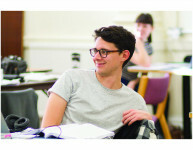 Playwright Dan Murphy describes how his verbatim play, Carry On Jaywick, was made. Carry On Jaywick is made up entirely of original edited recordings and is performed using the ‘recorded delivery’ technique. The cast wear headphones during the performance, because as they perform, they are listening to the edited recordings and repeating exactly what they hear verbatim. This means the exact speech pattern of the interviewees – including coughs, stutters and non sequiturs – are faithfully reproduced. In using this technique the actors can be as true to the original voices as possible. This play exists thanks to the residents of Jaywick, who welcomed me into their lives and shared their stories. 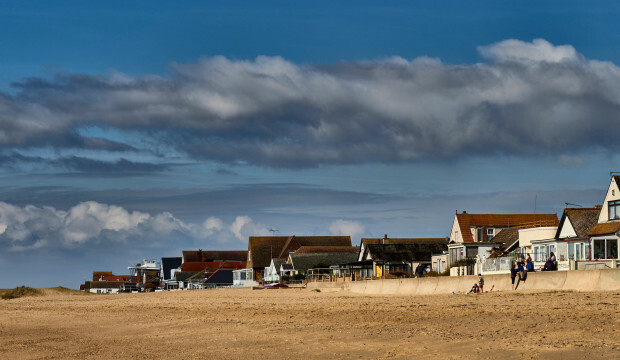 I have fond memories of visiting Jaywick and Clacton on day trips as a kid: I remember the seaside amusements, beautiful beaches and delicious fish and chips. So when Jaywick was announced in 2013 as the UK’s most deprived neighbourhood, I was interested in returning to explore how a place that holds such happy memories was now considered to be at the bottom of the heap. 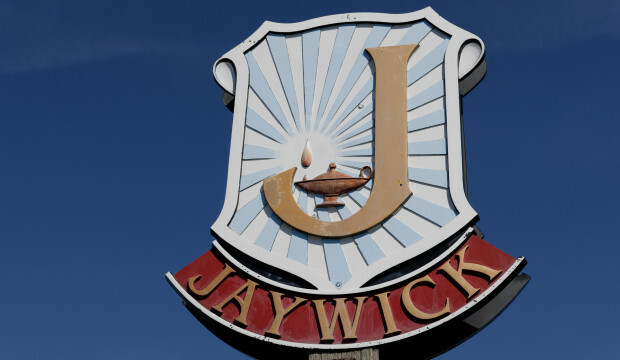 In November 2013 I returned to Jaywick for the first time in over twenty years and Carry On Jaywick was born. With the support of house theatre and armed with my trusty dictaphone, I started meeting residents, attending local events and recording interviews in which the residents talked about the place they called home. I quickly discovered that the town and its people had a reputation in the media which was far from the whole story. Nearly two years later I had gathered over 500 hours of compelling material in which the residents told their side of the story and showed me what life was really like in this unique place. There is a moral responsibility to consider when representing real life on stage and I have endeavoured to uphold this. Although the play uses the real words of real people, it is also a piece of drama. In the process of turning it into a play the characters take on a life of their own through the editing process and through the great work of the actors, director and creative team. Some of the names and places have been changed, but these are the words of real people and that is the magic of this technique. 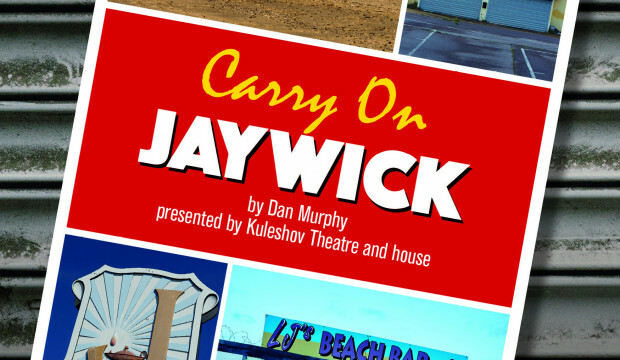 Carry On Jaywick is produced by Kuleshov Theatre and is currently on tour with house. This entry was posted by Emma	on Tuesday, March 13th, 2018 at 10:53 am and is filed under Blog.